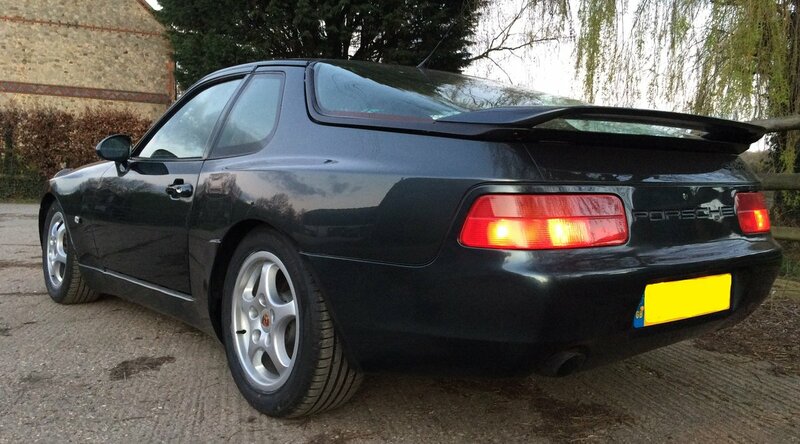 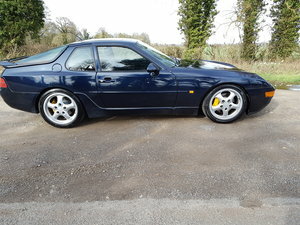 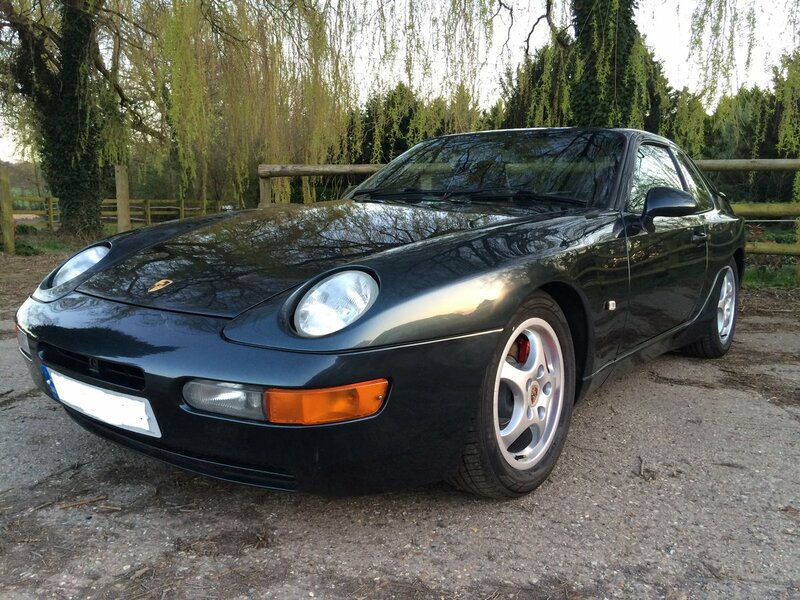 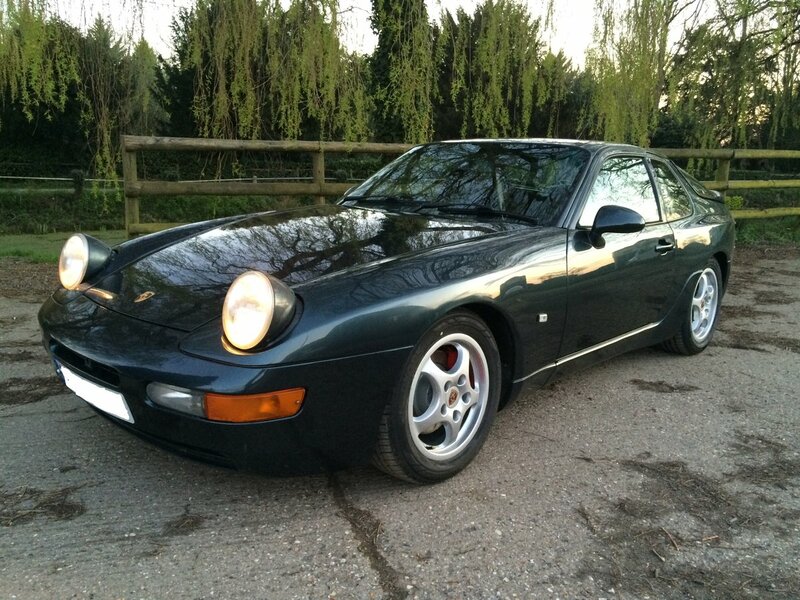 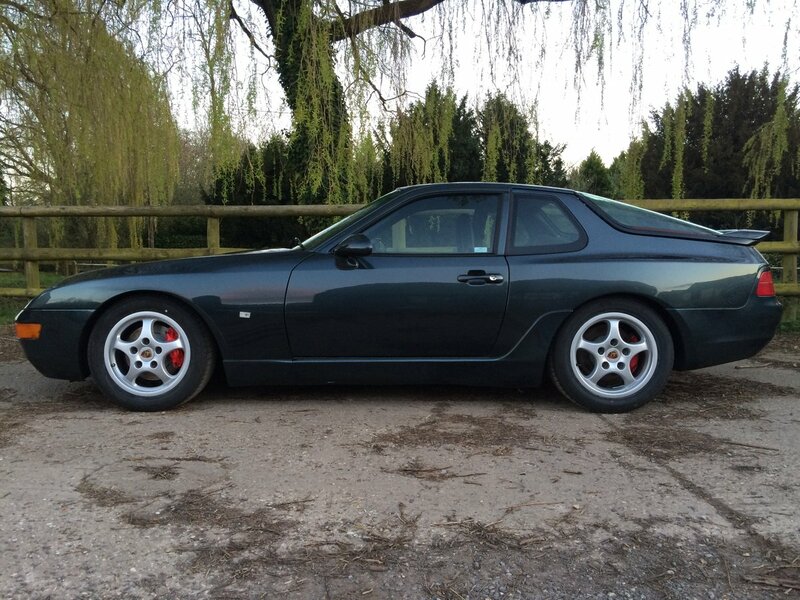 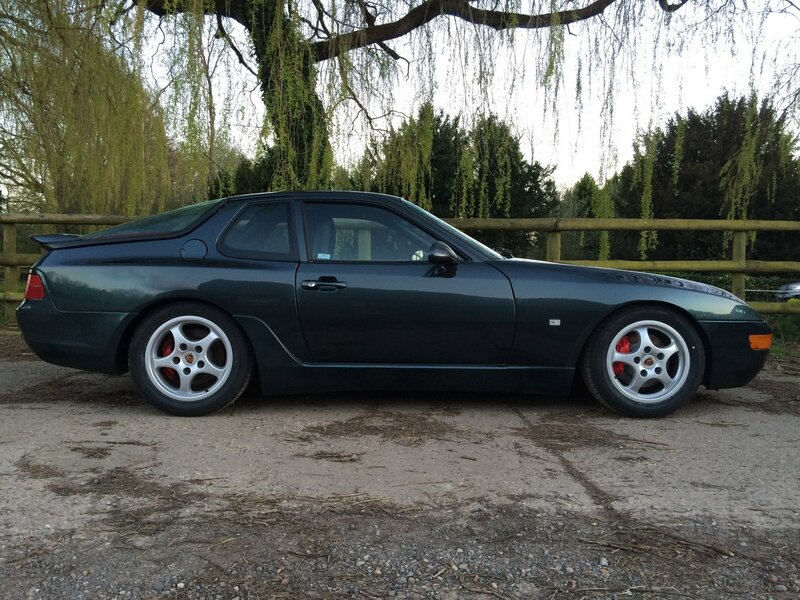 offered for sale Porsche 968 sport, with manual 6 speed transmission and in very rare aventura green metallic! 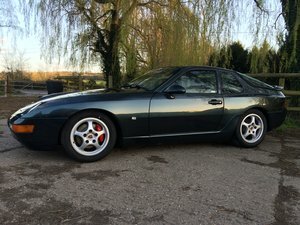 this car has just had extensive work carried out to ensure all the usual issues with these cars are rectified for the new owner. 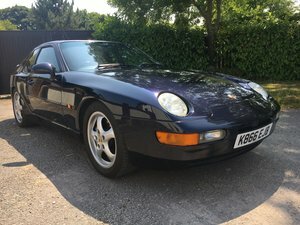 as you can see, this car has had extensive work carried out within the last few months and drives perfectly, engine bores were 100% mint when inspected during head gasket replacement, do not let the mileage of the vehicle put you off as this car is better than most with half the mileage! 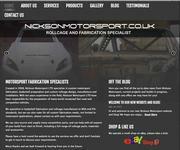 all the above work has been carried out this year. 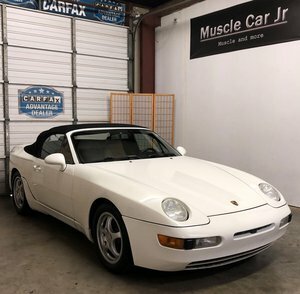 we are a transaxle Porsche specialist, and have sold x2 restored Porsche 944 recently, both with outstanding testimonials from the new owners which we would be happy to share with prospective buyers.